4. A new "hobby"...SPIN class! 7. A bunch of misc office work...DONE! 10. 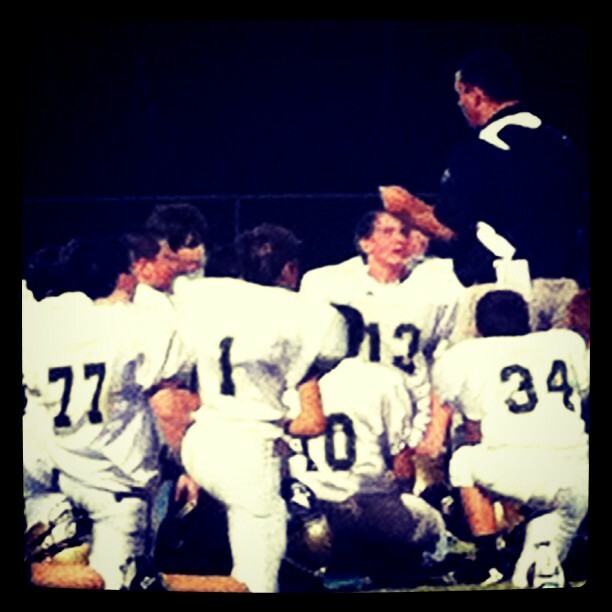 A First Win for Big O's Middle School Football Team!! you've had a great week! I love spin although I haven't done it in a long time.